and more with our ultimate Tampines guide. A self-contained town with three shopping malls and other modern amenities. 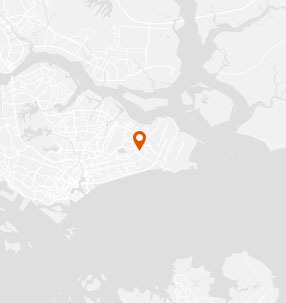 WHAT’S LIVING IN Tampines LIKE? 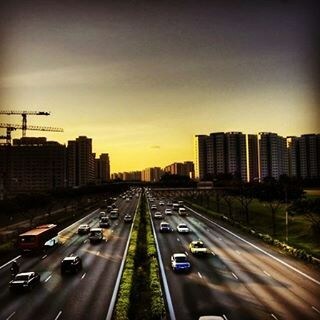 The third largest new town in Singapore, Tampines is a town resulting from urban planning in the Eastern region of Singapore. 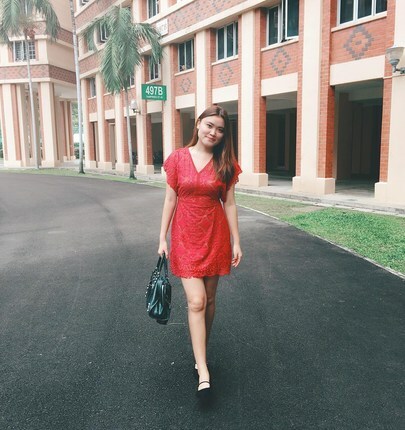 Once covered by forests, swamps, rubber plantations, and sand quarries, the name Tampines was derived from the name of the indigenous Ironwood (or “tempinis) trees that used to grow abundantly in the area. 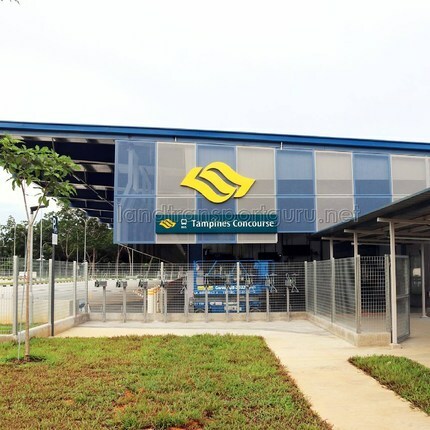 In keeping with Singapore’s policy of creating partially self-sufficient towns to alleviate congestion in the city center, Tampines is one of four regional centers in Singapore serving the commercial needs of residents in Tampines and the rest of the Eastern region. 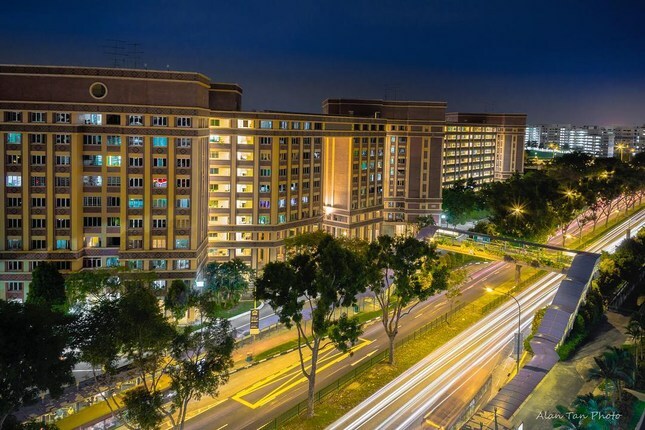 Tampines is a major shopping hub thanks to three main shopping malls – Tampines Mall, Century Square, and Tampines 1 – that consist of supermarkets, department stores, restaurants, cafes, cinemas, jewelry stores, and more. 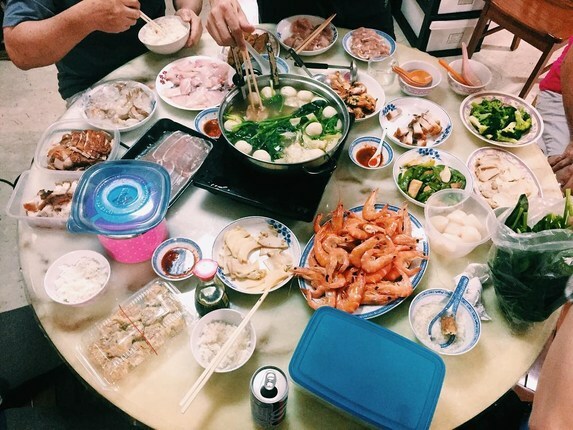 Food options are aplenty at these malls, and if you’re craving some local flavors, Tampines Round Market & Food Centre is where you need to go. The large market offers fresh produce as well as abundant food stalls to choose from for a hearty and economical meal. To balance all the eating and indulgence, there are a range of fitness facilities available for residents to maintain a healthy lifestyle. 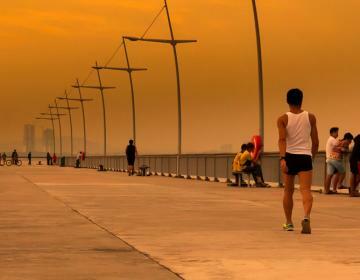 The Tampines Sports Centre contains a variety of facilities including dance studios, several swimming pools, and a large ClubFITT gym. You’ll also be able to find a few private gyms in the area, including Anytime Fitness, a 24/7 facility, as well as Fitness First franchises. 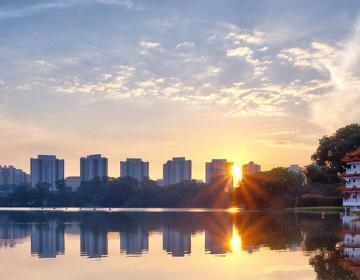 Pockets of green have been integrated into the neighborhood as well, with Tampines Central Park, Sun Plaza Park and Tampines Eco Green offering small peaceful havens for nature seekers and even bird watchers. 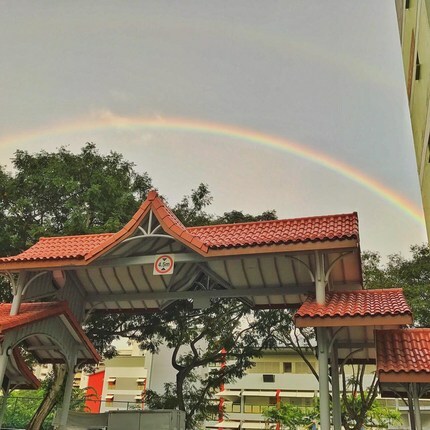 With an abundance of schools available in the area (primary, secondary, and tertiary), including an international school, Tampines is an area worth considering for families. 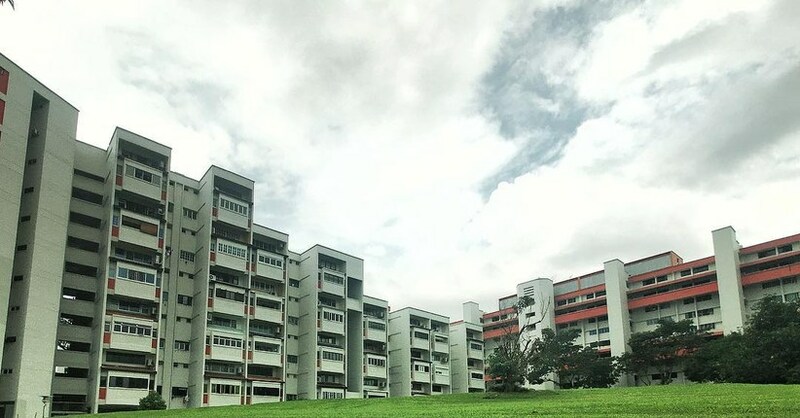 With the large number of HDB estates in the area, the neighborhood is primarily made up of local families and senior citizens. 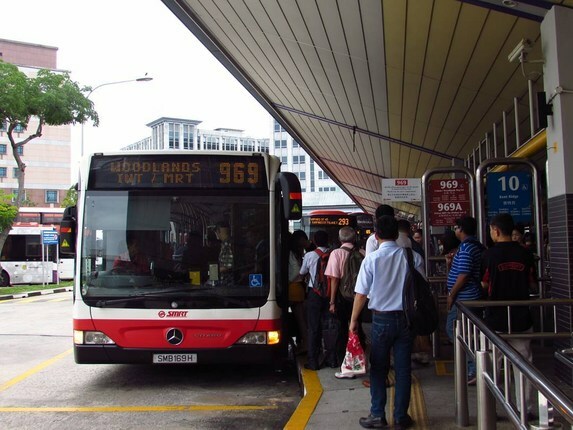 The town center serves residents’ basic needs quite adequately, however, a trip into the city center is also convenient with direct service from Tampines MRT station and multiple bus lines. 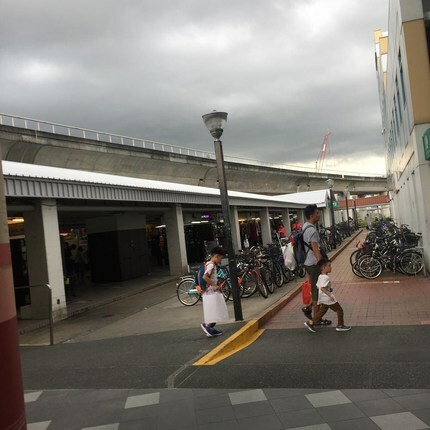 Tampines is bordered on the north by Pasir Ris, on the east by Flora Drive and Changi, on the south by Simei and Bedok Reservoir, and on the west by Paya Lebar Air Base. 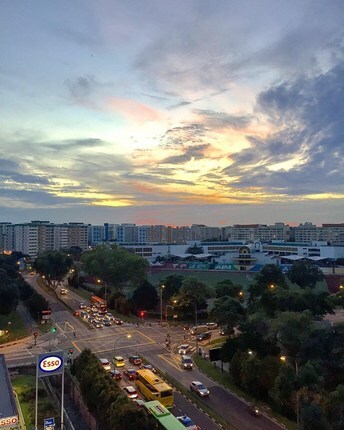 Tampines 1 is an iconic retail landmark in the Tampines neighborhood. 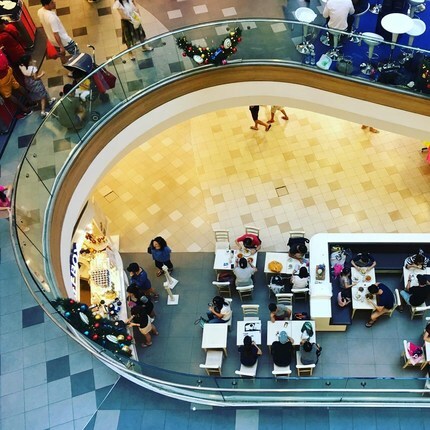 With 5 floors of retail and dining options, Tampines 1 offers its shoppers trendy lifestyle brands and modern dining concepts. 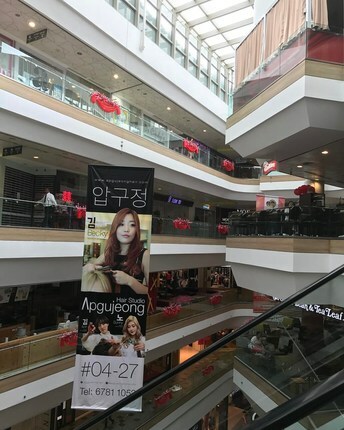 This one-stop shopping mall also has a supermarket, and other services such as banking, houseware and furnishing specialists, and beauty/wellness services. 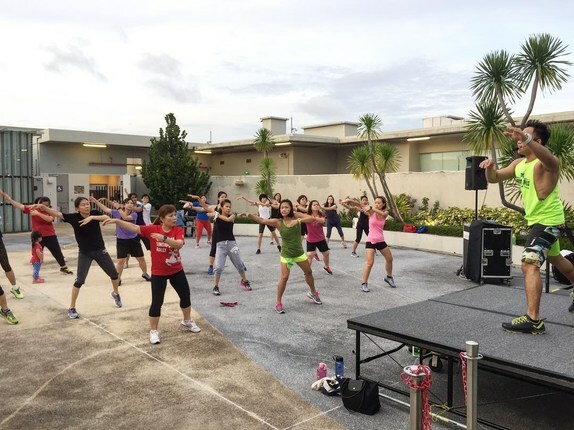 Formerly known as Tampines Sports and Recreation Centre, Tampines Sports Centre boasts one of the largest ClubFITT gyms in the city, in addition to 2 dance studios, 4 swimming pools, and a gym. 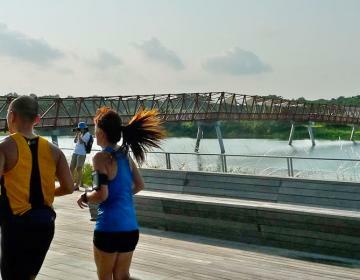 Tampines Sports Centre meets all the basic fitness needs of students, professionals, and families residing in the area. A quiet corner and haven for those looking to soak up some knowledge, the Tampines Regional Library has over 200,000 books and more multimedia resources available for Tampines residents. The library offers a book rental delivery service at a small charge, adding even more convenience for you to get your bedtime reading in. The library also has online resources for its users, such as Chinese catalogues and scripts accessible online from the comfort of your home. 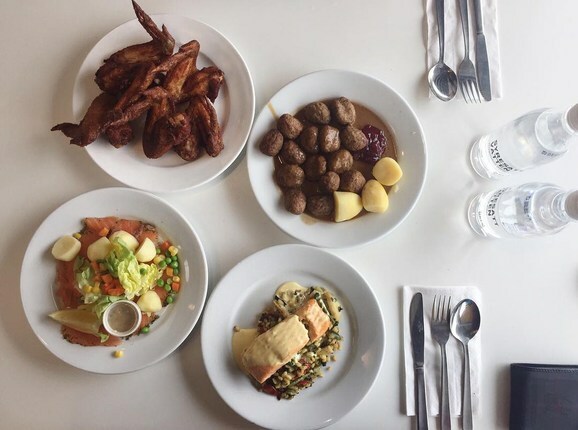 Living in Tampines gives you the privilege of being in close vicinity to one of Sweden’s most successful exports – IKEA. 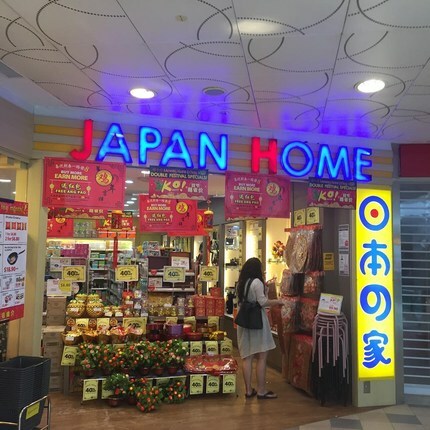 The home furnishings giant is located at Tampines North Drive, offering free parking, convenient bus routes that bring you directly to the entrance, and those deliciously addictive Swedish meatballs. 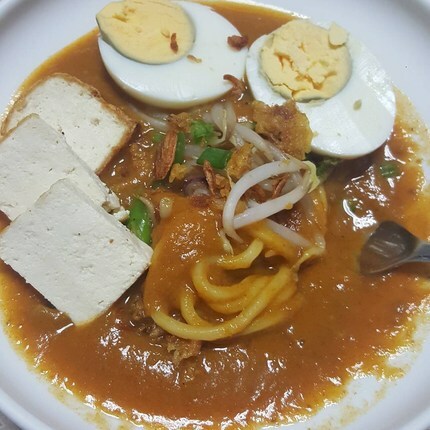 Named after the round shape of the market’s building, Tampines Round Market & Food Centre is a neighborhood hawker center with a wet market. 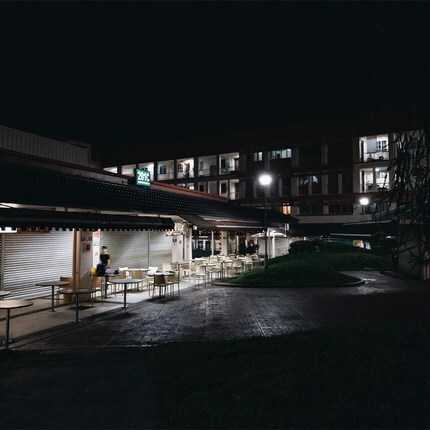 Many of the stalls in the market and food center are being tended by second or third generation Tampines residents. Go early on a morning to have the freshest picks of fish, seafood, meats, and vegetables. 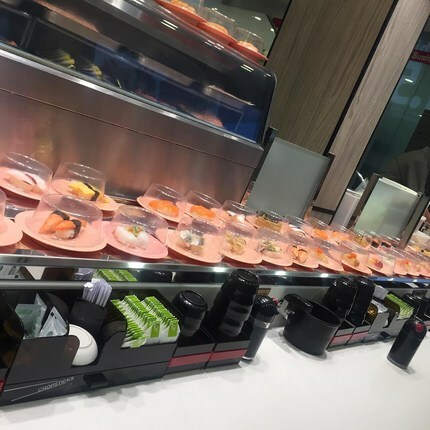 You’re spoiled for choice when it comes to eating at the food center with a large variety of local dishes available to you at affordable prices. 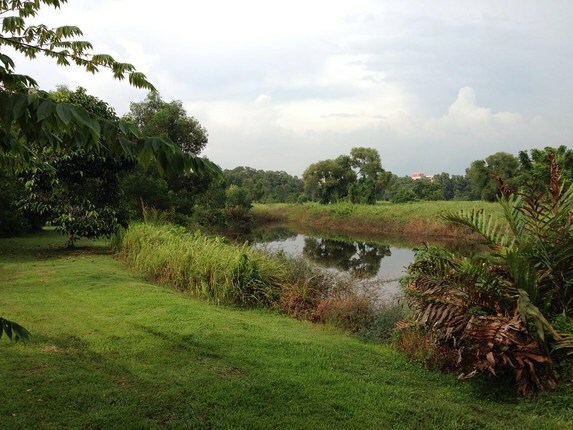 Bordered by Tampines Expressway, Tampines Avenue 12 and the Sungei Tampines Canal, Tampines Eco Green is a park with open grasslands, freshwater wetlands, and a secondary rainforest. A welcome bit of nature in suburbia, this is a favorite haunt for bird-watchers and nature lovers alike. 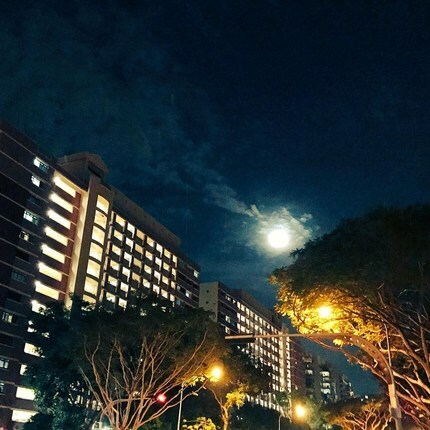 Photo Credits: Thanks to @bryansoon_, @minelsa247, @munthings, @hazellleeee, @imranshafie, @qianzhegoh, @sousou877777777777, @teamaxissg, @alice.zqm, @mabel_the_unicorn, @iamchansiutung, @alan_tan_photo, @r3n.photography, @taniasc, @___wilson_will95, @landtransportguru, @propertydirectsg, @nezana, @junelio, @chew_over for your great photos of this neighborhood!